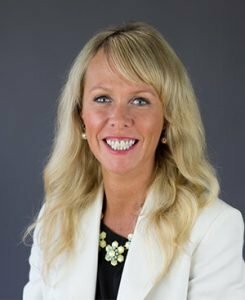 Prior to joining First Steps Financial as a QuickBooks ProAdvisor, Caroline was a Financial Analyst, specializing in Auditing and Risk Management. She is also a small business owner for over a dozen years. Caroline came to the United States by way of the United Kingdom where she studied Mechanical Engineering and received her degree from Warwick University. She is also a Chartered Accountant of England and Wales which is the equivalent to a CPA. Caroline is a lover of numbers with a keen eye for detail.